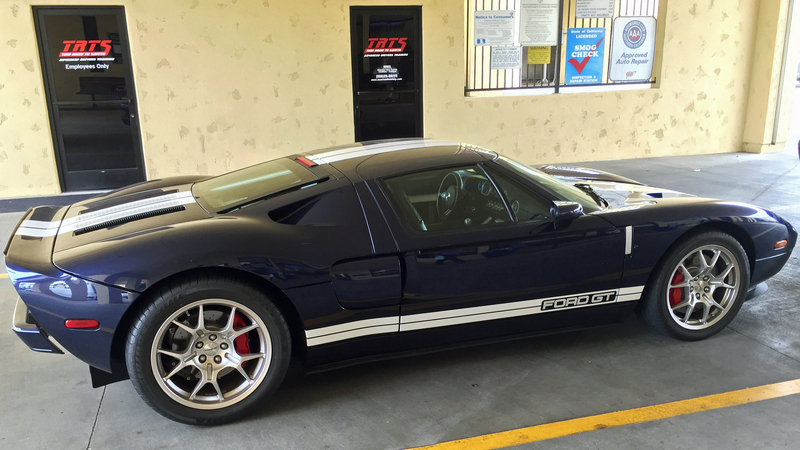 How Could I Sell My 2005 Ford GT??? 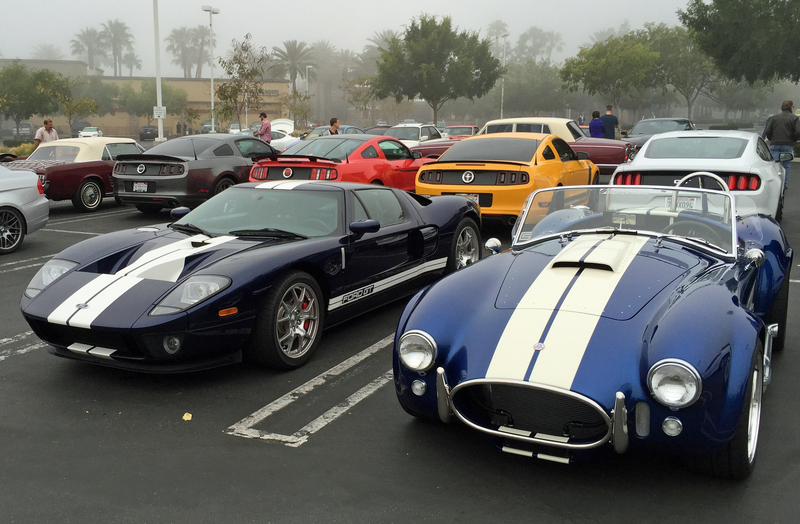 It’s safe to say my identity, both personally and professionally, has been closely tied to my 2005 Ford GT for more than a decade. The car was featured on a long-term blog for 3 years after I bought it, and it’s had plenty of additional updates since. 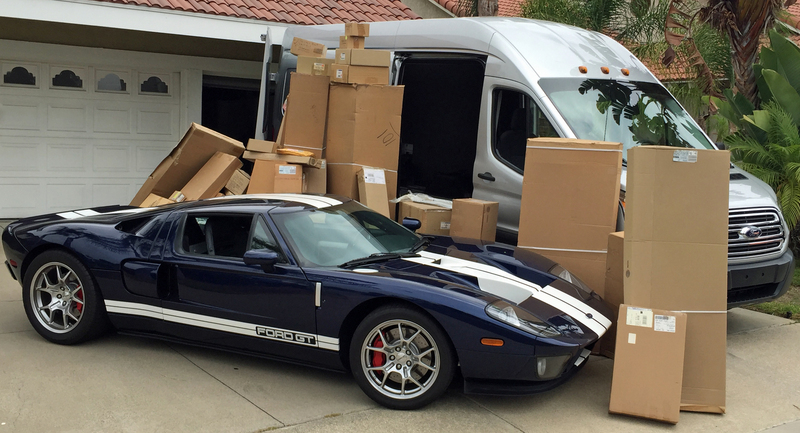 You can read the entirely of this ownership blog on this site (use the “Ford GT Ownership” link to scroll through them all). 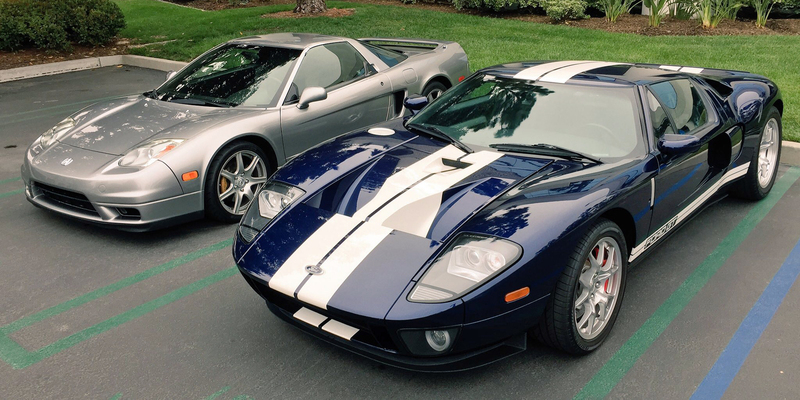 My Ford GT also made several high-profile appearances in media stories over the years, including this interview on Autoline After Hours, this color correction story on Forbes and this comparison of all three generations of Ford GT on Kelley Blue Book. 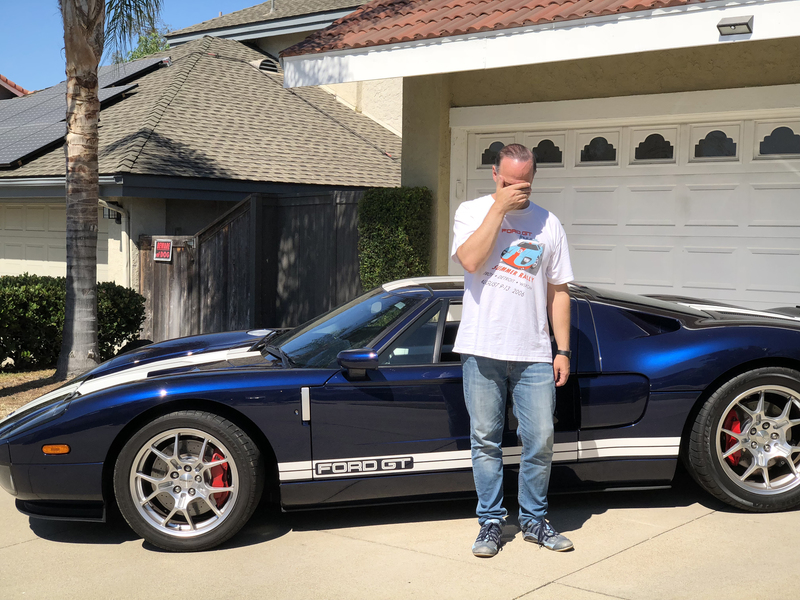 As you can imagine, having that kind of shared history with a car is hard to give up, and the reaction I’ve gotten since announcing my Ford GT sale doesn’t really surprise me. “What?! How could you?? ?” is the theme of most responses. 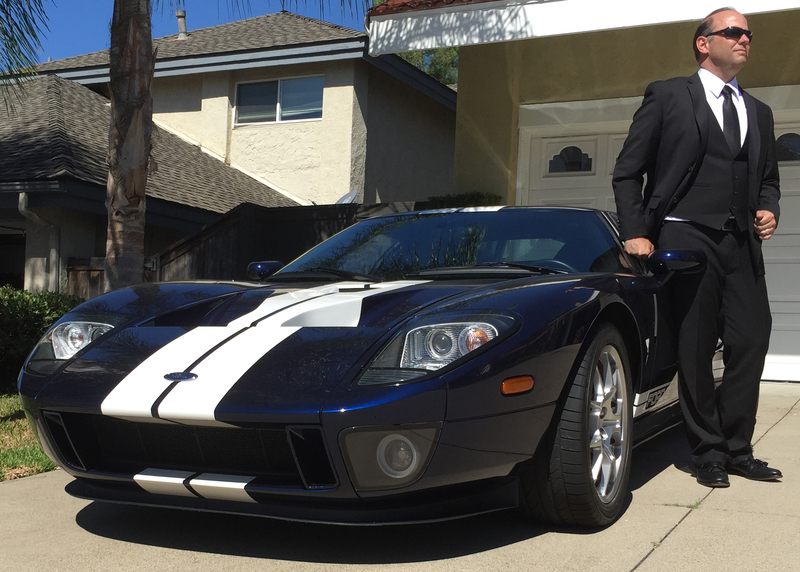 After 13 years and 31,232 miles I’ve sold my 2005 Ford GT to YouTube maestro Doug DeMuro. 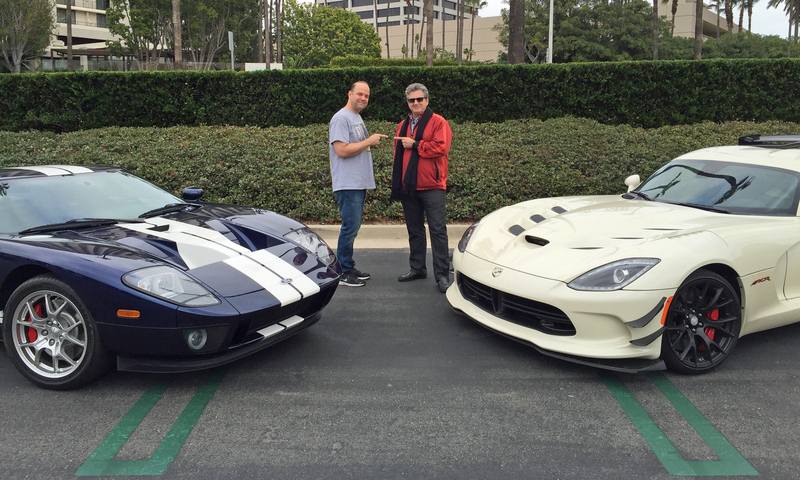 Doug and I have done a couple videos together, including the launch of the new Ford GT last year and a review of my 2018 Dodge Demon earlier this year. As promised, here are some images of the new 2019 Ford GT Heritage Edition in Gulf Livery. 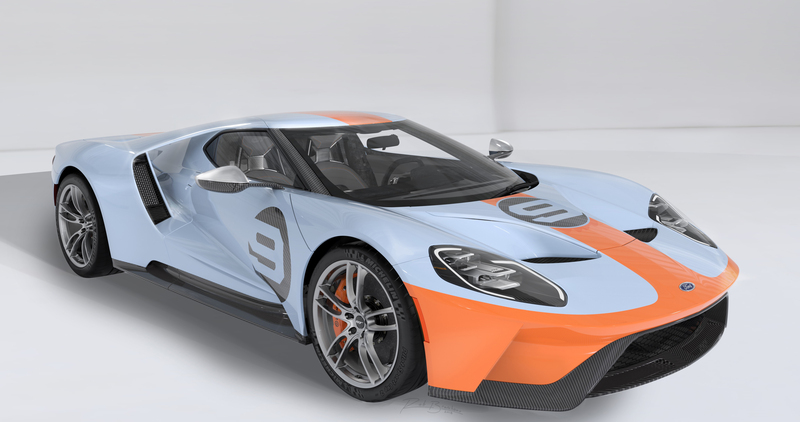 This color combination, paying homage to the famous Gulf Livery worn by the 1968 and 1969 Ford GT40s that won Le Mans, will be available for the 2020 model year GT, too. 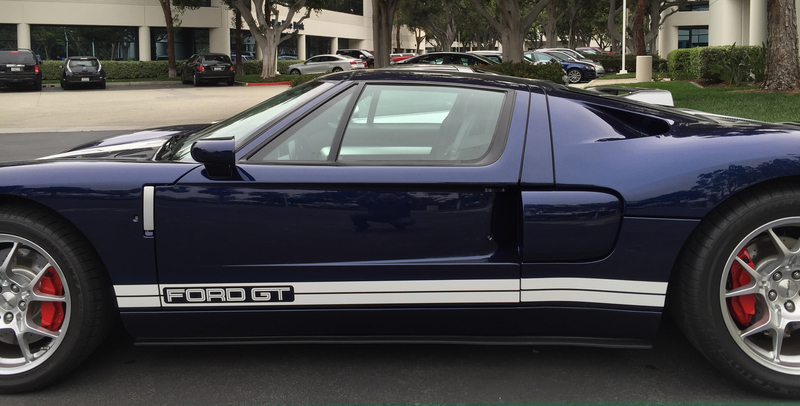 Only a limited number of new Ford GT buyers will be allowed to purchase this Gulf Livery Heritage Edition, and I’m not one of them.